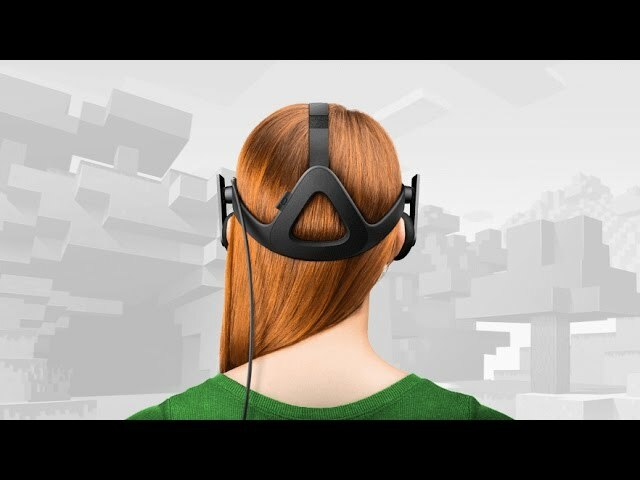 Minecraft Windows 10 Edition now available for virtual reality Oculus Rift headset. Users can now download the Minecraft app from the Oculus Store. The game is free to those who own the Windows 10 Edition. Minecraft Windows 10 Edition is in beta right now. You can buy Minecraft game for $10 from the Microsoft Store. The game was first released for PC in 2011. The game is five years old, but still quite famous. The game was on the top ten list in July and June for digital sales and physical sales in the US.